The All-New 2019 Honda Passport Has Arrived at Conicelli Honda! Something exciting has just arrived at our Pennsylvania Honda dealership, and Conicelli Honda is delighted to welcome the all-new 2019 Honda Passport to our lot. 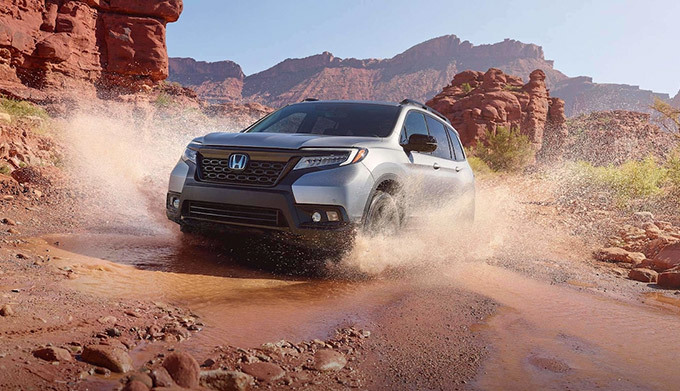 Have you read the 2019 Honda Passport reviews? The innovative and stylish new Honda Passport is an unforgettable addition to the Honda SUV lineup, and the 2019 Passport specs are set to impress. Want to learn about the 2019 Honda Passport towing capacity or keep up with 2019 Passport news? Contact our Honda dealership near Wayne, PA, and we'll be happy to answer any inquiries you may have. You can even contact us to test-drive the all-new 2019 Honda Passport! This new Honda SUV lives up to its namesake by truly being your passport to unprecedented adventure. 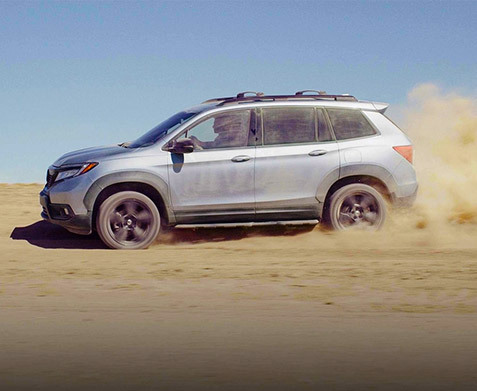 Hit the pavement in the powerful, capable and versatile 2019 Passport, which utilizes an i-VTEC® V6 engine and available i-VTM4™ AWD system to conquer the road ahead. For even greater control and smoother performance on Pennsylvania highways and byways, opt for features like the Intelligent Traction Management System, 4-wheel independent suspension and 9-speed automatic transmission. 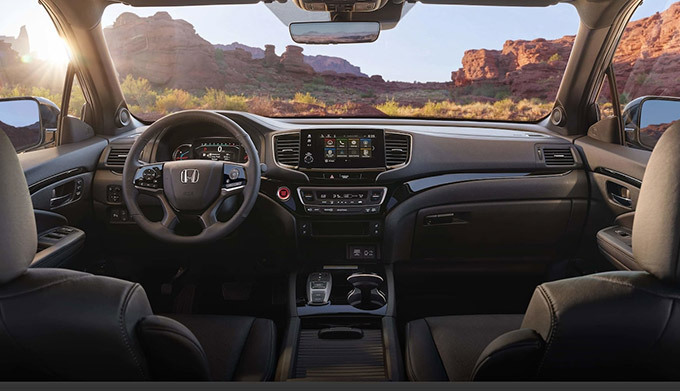 For technology fans, you'll love the well-equipped 2019 Honda Passport interior. With Apple CarPlay™ and Android Auto™ integrations, as well as an available Honda Satellite-Linked Navigation System, you'll be set for any road trip or daily commute. 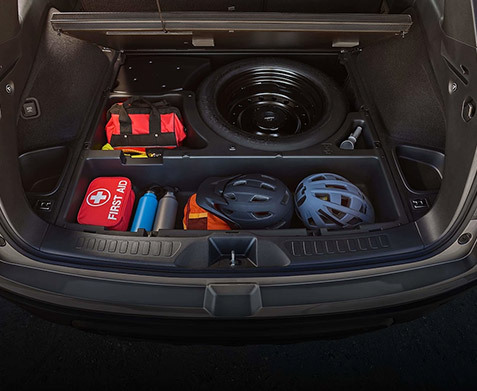 Complementing the stellar tech offerings is an abundance of cargo space, with flexible 2019 Honda Passport configurations that will help you store and haul more. And don't forget the most important thing -- safety! With the standard Honda Sensing® suite of safety and driver-assistive technologies, you'll be protected on the go with features like a Lane Keeping Assist System and Adaptive Cruise Control. Contact Conicelli Honda to learn more about the all-new 2019 Honda Passport and to hear all the great 2019 Passport reviews. We can't wait to get you the keys to this new Honda SUV!